We team up with unicorns to define thriving digital habitats. Making intelligence visible is how we do the trick. Human beings’ desire for instant access is what drives the growth of e-commerce out of this world. 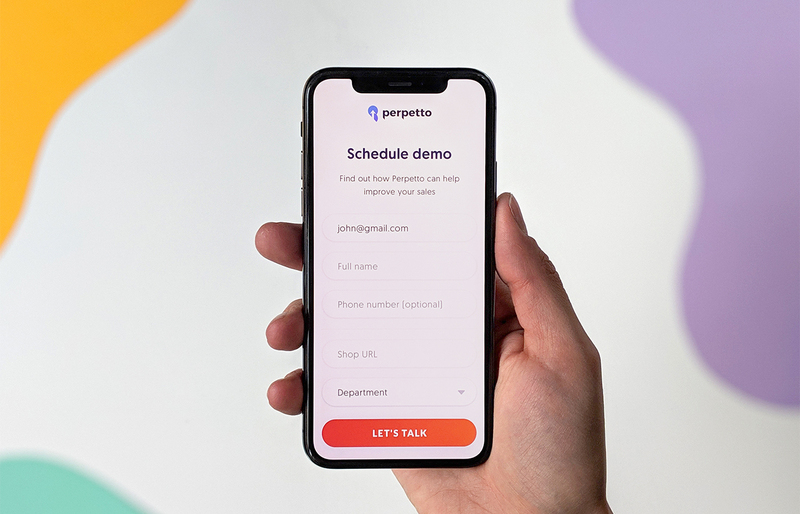 By making shopping a 1:1 personal experience for the user, Perpetto platform serves as a profits amplifier for a variety of online stores. 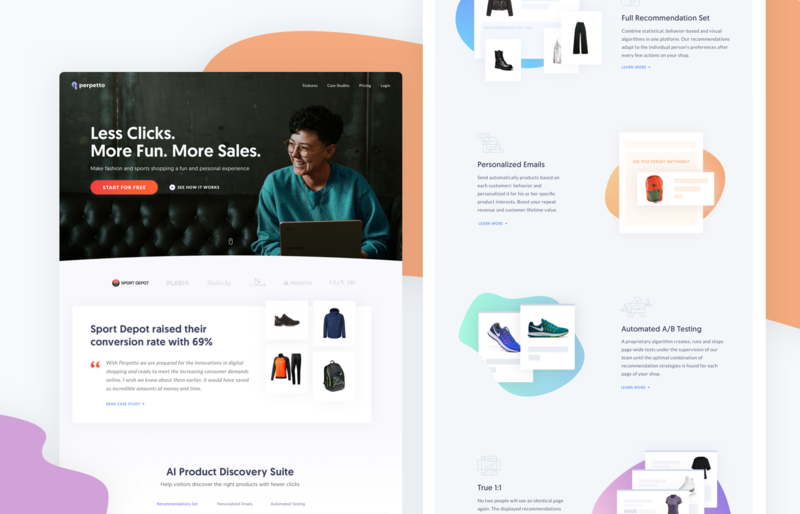 Together with Alex, company’s founder, we wanted to create a joyful new website that reflects the experience this service delivers to shoppers. 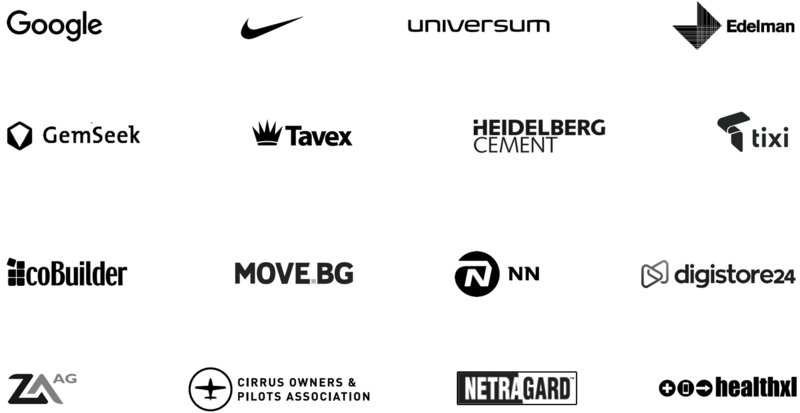 Tavex Group serves more than 1.9 million clients annually across Northern and Eastern Europe. 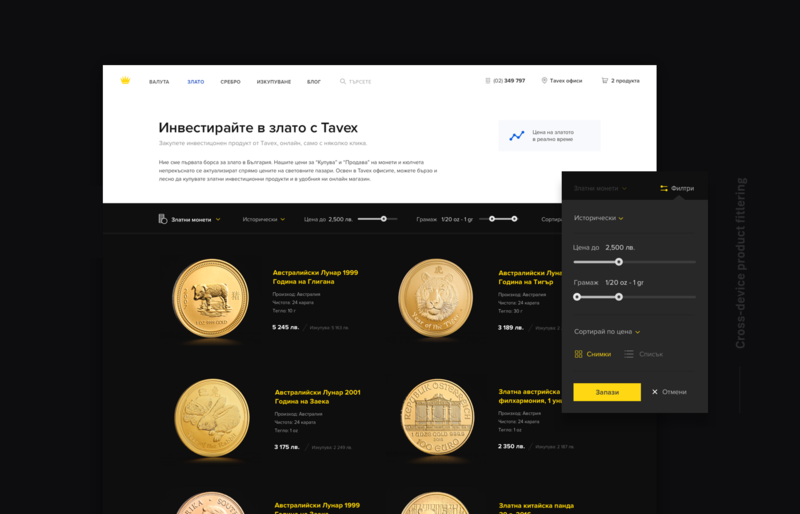 We teamed up to tackle the challenge of creating a digital environment enabling customers to trade currency and precious metals in seconds. 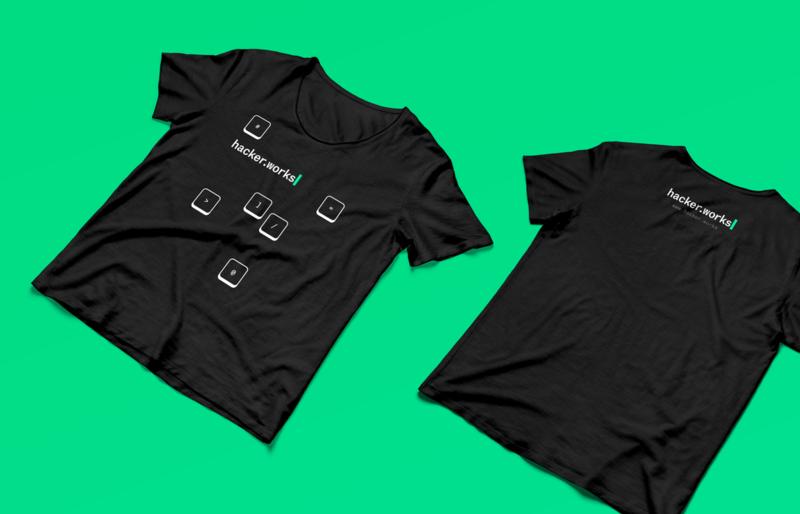 Users could do that through a safe, quick and easy e-commerce and checkout experience for the first time in Bulgaria. 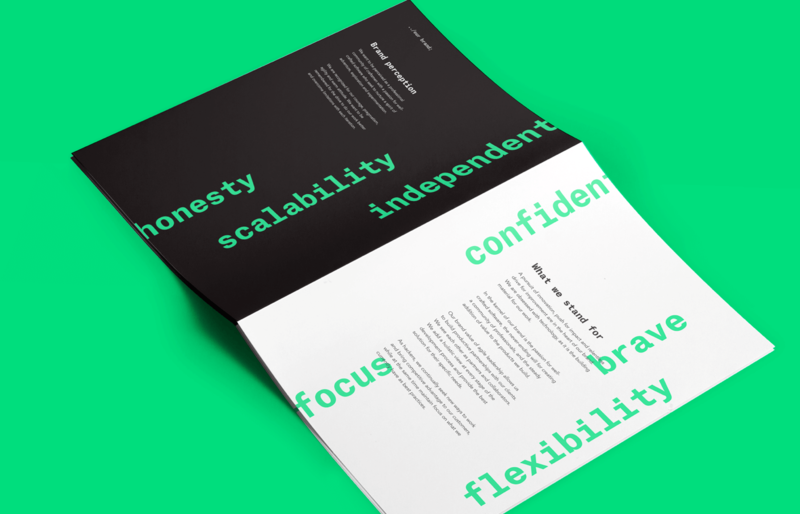 We laid out a strategy based on observations of customers’ day-to-day needs, challenges and habits. 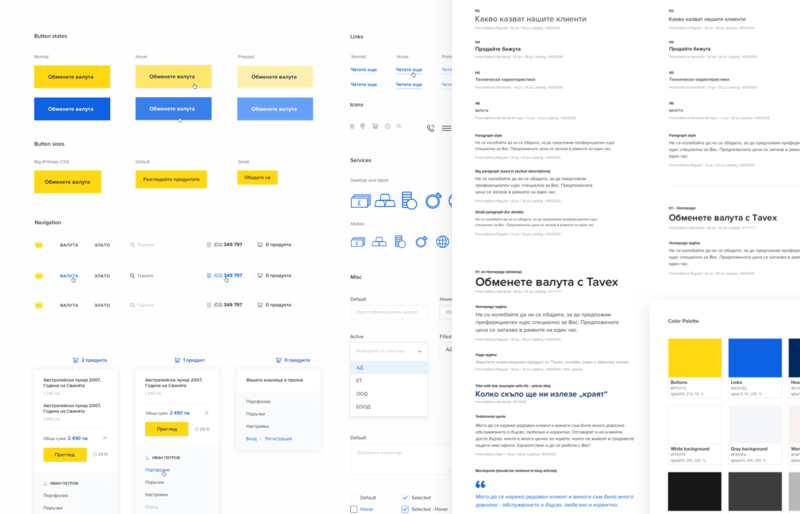 It was projected into the most simplified version of an information architecture, enabling users to interact with the variety of Tavex services smoothly. 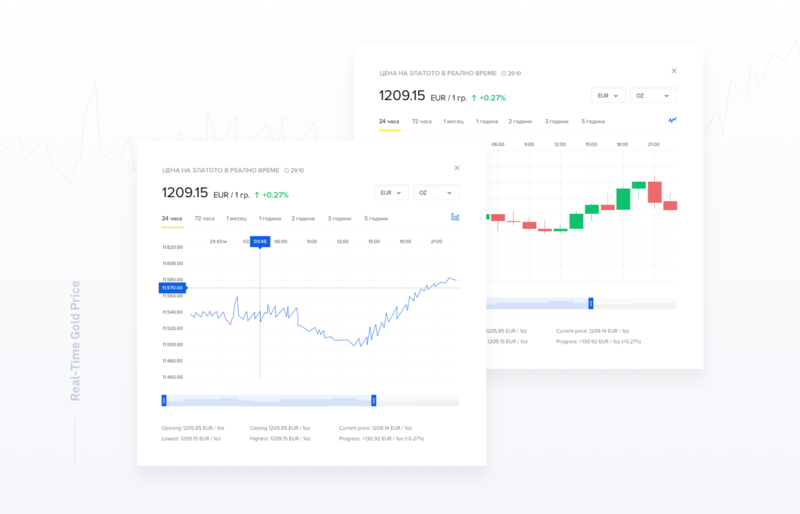 A visual layer, built upon the principles of transparency and simplicity, incorporated a refreshed brand look and feel into a flexible user interface design system. A year ago, we met with a group of friends to see how we can kick off a new project together. We were then quickly drawn to how the magic of blockchain could transform complex industries such as intellectual property, insurance, supply chain and many more. A passionate team of discoverers, a.k.a. 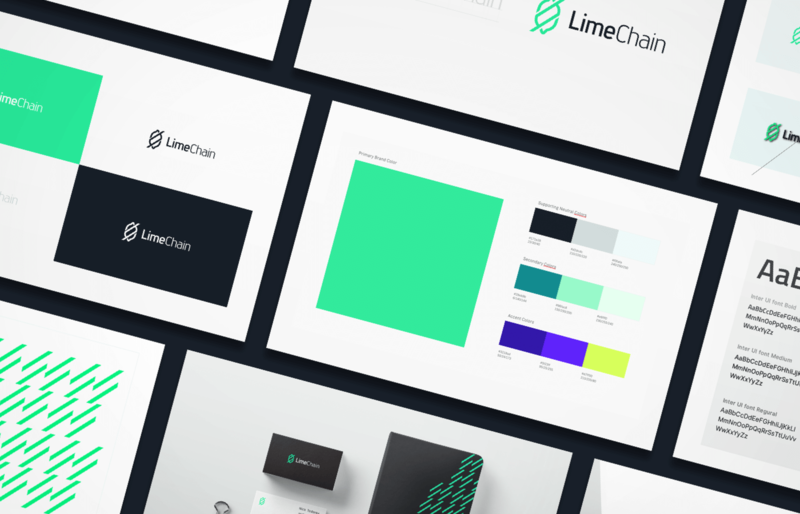 “limes” needed a visual identity to mark their journey into building a future, based on a system of trust. 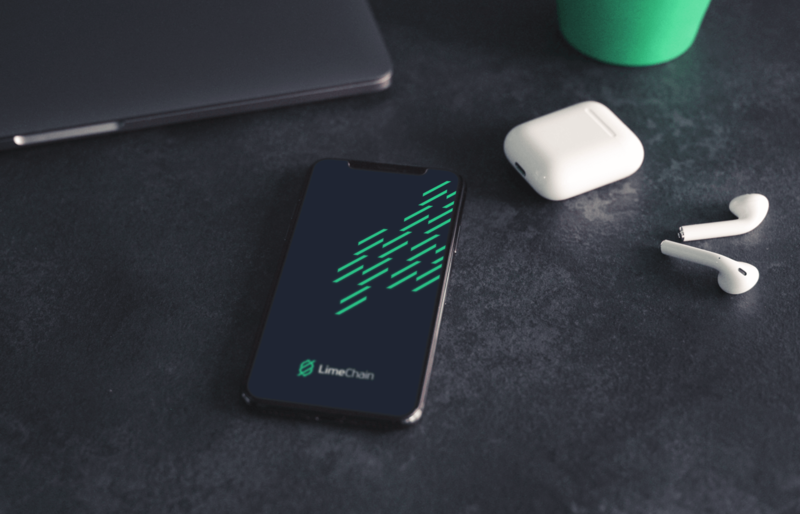 To help Limechain realize their vision for a more consistent, reliable and transparent technological realm, we created a graphic brand system to unite all Limes along the way. 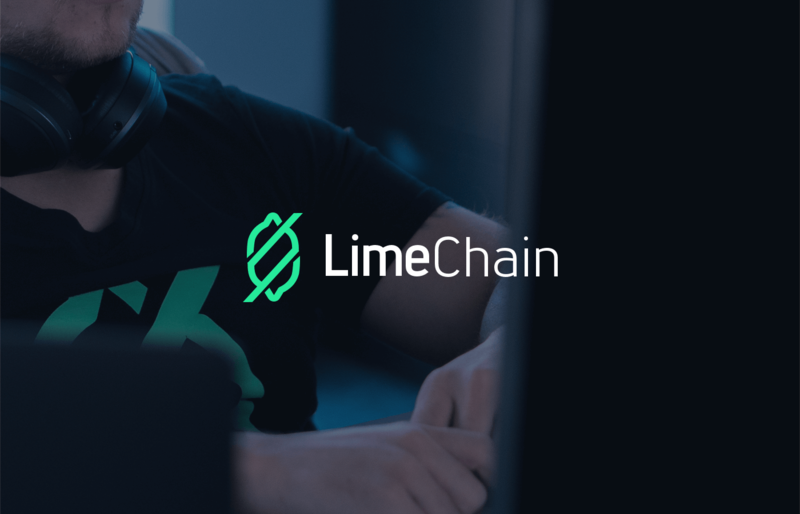 Our partnership later continued with the design of an online home to house any future and existing initiatives meant to democratize trust with the application of revolutionary blockchain technology. 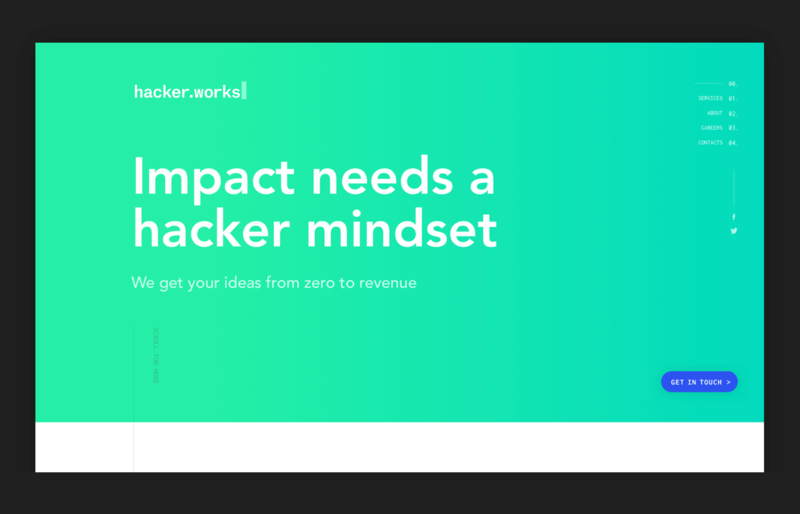 Hacker.works team combine the hacker mindset with modern approaches to building technology and launching businesses. 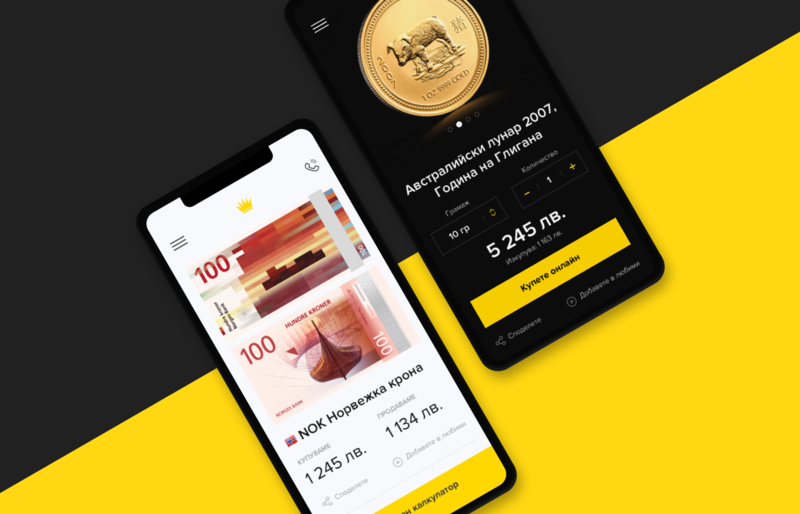 They have developed a unique process based on the blend of practices of how they design products, innovate business models, run agile projects and write code. Through a dynamic wordmark, we represented that drive for overcoming limitations and challenges to achieve novel and intelligent outcomes. 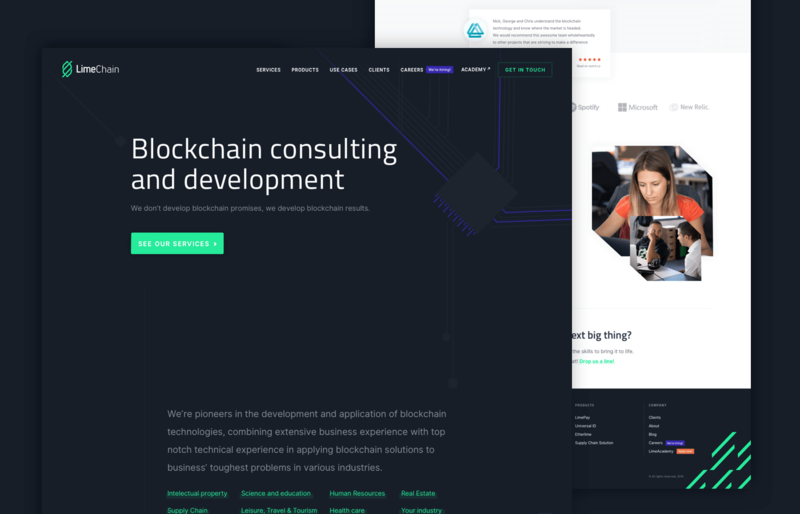 The sole goal of the brand narrative and subtle landing page we created is to manifest who the hackers really are - quiet professionals focused on their craft. 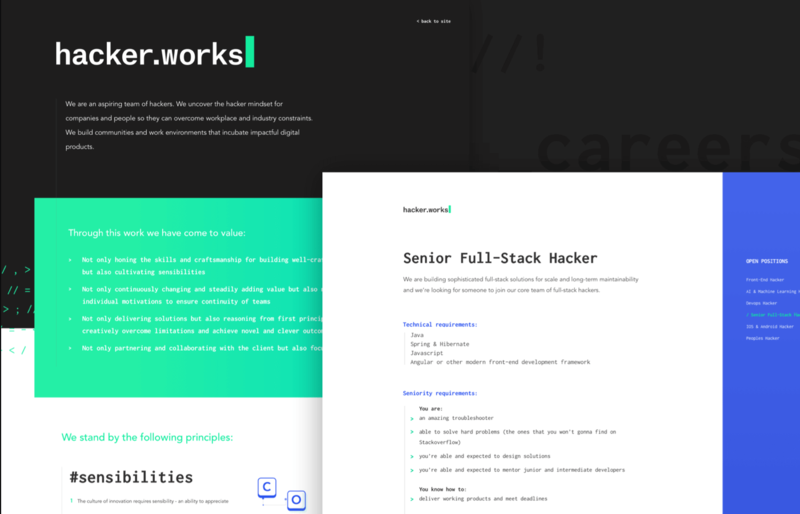 Playfully clever and aesthetically conscious visual stylistic aim to invite and inspire fellow hackers to live by and engage with the culture and share their journey. 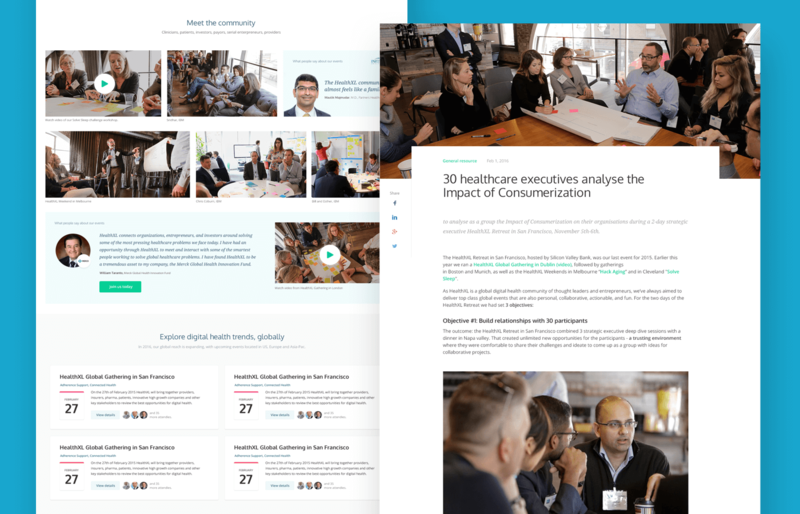 HealthXL community comprises of leaders and innovators, who solve how healthcare is delivered through digital collaborations. By bringing together people, thinking and technology, the organization addresses complex patient challenges. 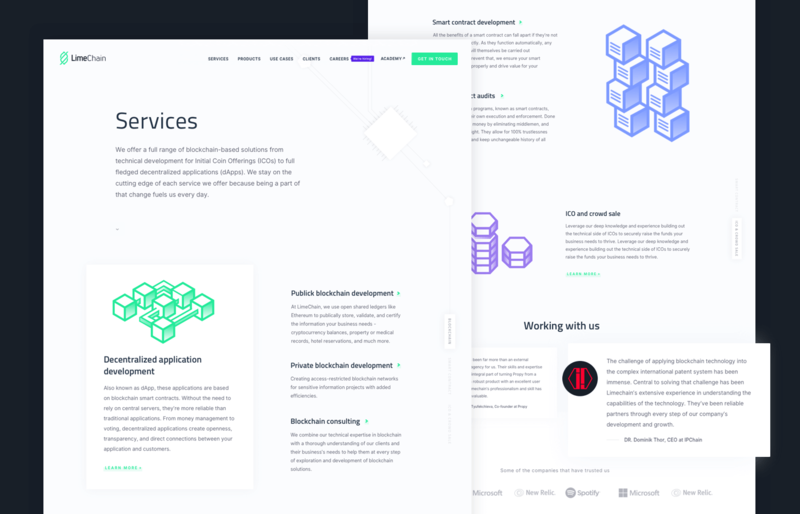 Our mutual collaboration manifested into a UX revamp and relaunch of their core platform. 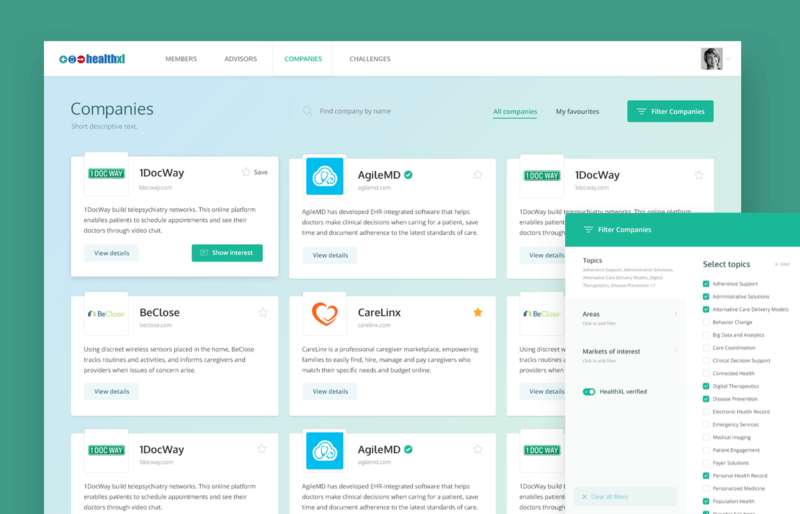 We were tasked to create an online environment that empowers community members with a few clicks to identify and engage the right people in digital health - clinicians, investors, or players for their specific organisation. 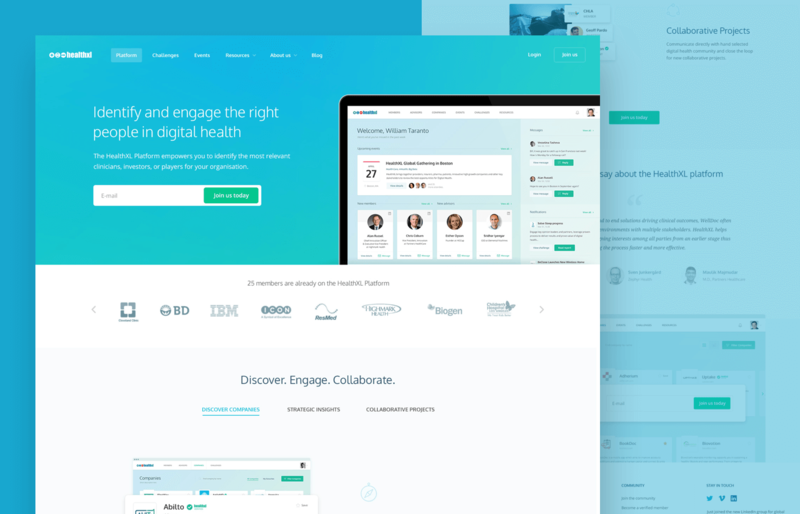 Together with HealthXL we revised all user archetypes, product flows and defined an inviting visual language that would facilitate interactions and participation. A new marketing website communicated the outcome with the industry.